Parker Palmer’s 1999 book on the responsibilities, practice, and spirituality of teaching engaged me from my first reading. I immediately felt a kinship and deep understanding of the joy and perils of the teaching life he presents. Good teaching is rooted in the identity and integrity of the teacher and their authentic participation in the learning community. The good teacher connects students with the content through their own passion, self awareness and commitment to their student and to learning. 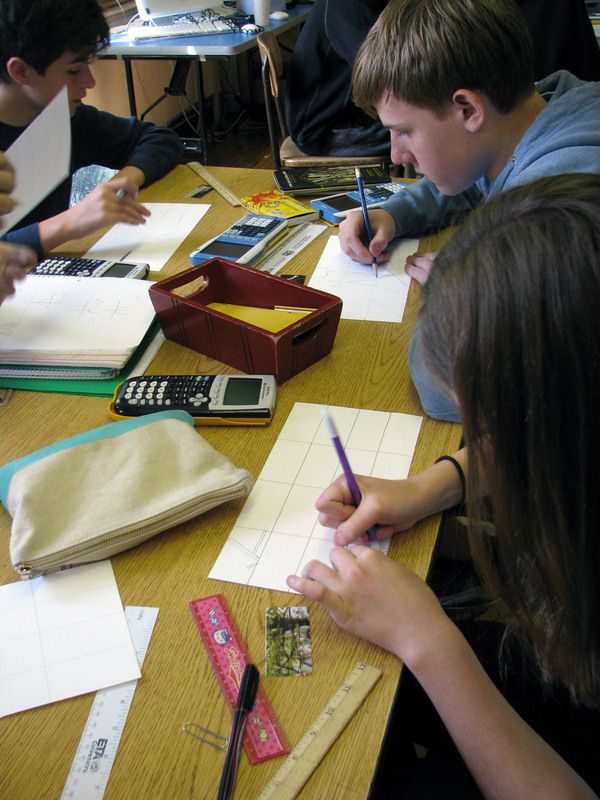 In a teaching studio or classroom the teacher or professor’s formal challenge is to share their wealth of acquired information and experiences while providing methods and strategies for students to actively learn, building skills and techniques simultaneously engaging in deep thinking, problem solving, and reflection. I believe in a constructivist approach, a student centered cooperative learning community, a place that actively engages all students as it challenges prior experience. In this classroom, the teacher facilitates a democratized learning environment where students make decision and choices and real world applications are numerous and concrete. 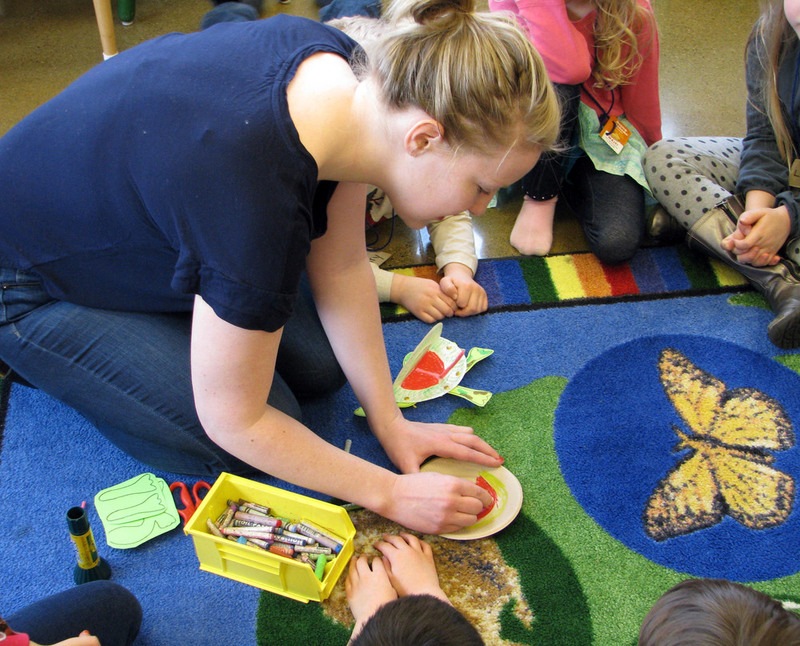 The responsibility of being a teacher is both inter-personal and intra-personal. Relationships between learners, between teacher and student fosters learning. I have discovered through many years of experience that in order to build the mind, to strengthen the hand, the eye and the mind the teacher must reach out and touch the heart, initiate trusting relationships, building confidence, trust and rigor in the learners' community. This is done through sincere caring, an awareness of students’ personal and emotional needs paired with the high standards, challenge, questions, transparent learning and performance expectations, and critical reflection and feedback. It far from a simple challenge and involves as much understanding of self as of students. "...good teaching cannot be reduced to technique; good teaching comes from the identity and integrity of the teacher." As I prepare for incoming students each semester I am faced with that same nervous feeling that I encountered on my very first teaching day. I feel apprehensive knowing my responsibility to each and every student who walks into my classroom community. To make certain each of my students find success I must continually rethink how and why I teach, how they learn, and how information and experiences are created. I must update, reboot, rethink and challenge my own preconceptions about not only the content, education, but my students. A natural curiosity and love of learning compel me to continually update my own learning and experiences to stay current in the ever changing arts and education landscape and culture. To be a good teacher one must remain an avid, reflective learner themselves. Central to my teaching life is service and responsibility to others. Not only do we create a learning classroom environment together that is supportive, reflective, and rigorous but we take our experience and learning out into the larger community. Working with others, sharing our insights, raising questions, problem solving through making, thinking and questioning in the arts and through the arts, we change not only ourselves but those we touch. For me teaching is a gift which I hope to offer to others. In 1995, I was asked to create a Teaching Artist Preparation Program for the College of Visual Arts (CVA) in St. Paul. 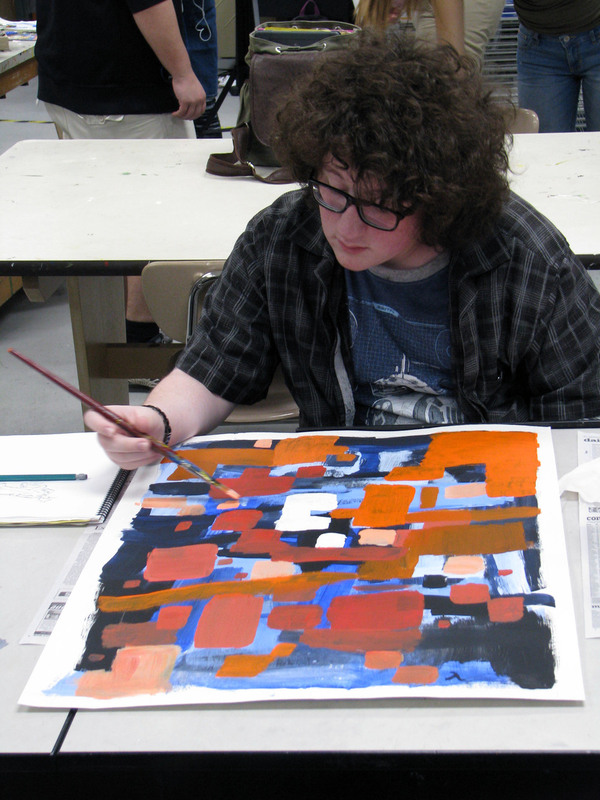 It would be the first accredited Teaching Artist programming in higher education for the visual artist. It has been not only my goal but my passion to help young artists discover and develop the personal skills and abilities necessary to work as teaching artist in the larger community. Believing that in order to connect into the larger community one needs to participate in it, I bring that community into the classroom and take the classroom out to the community. The programming I developed for The College of Visual Arts in St. Paul Minnesota ran for 15 years engaging tens of thousands of community members from children to older adults across a diverse population engaging hundred of BFA students teaching in community through the arts. 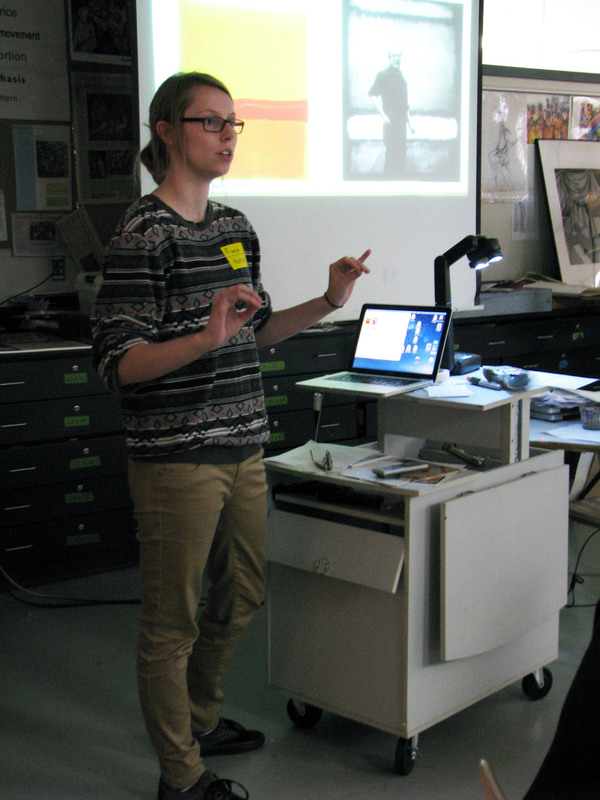 CVA sadly closed its doors in 2013 after a productive and unique 80 year history, but the Teaching Artist programming found a new and renewed home at the Minneapolis College of Art and Design (MCAD) in Minneapolis as one of the first of its kind to be offered in higher education. MCAD's vision and commitment to young artists - drawers, painters, sculptors, animators, comic artists, photographers, graphic designers and more - has supported them by growing their teaching skills and providing real world experience as teaching artist in the community teaching 'in and through the arts'. This work has brought me immense satisfaction as my students have gone on to change and engage communities in ever increasing numbers. In my ever naive and positive commitment, I continue to believe that the arts can change the world. One person at a time.